Chartered Accountancy Student, Muse, Writer, Fashion lover, . Love outdoors, Traveler. Vuyiso Tshabalala is a 20 something old woman with an insatiable desire to travel and acquire knowledge. 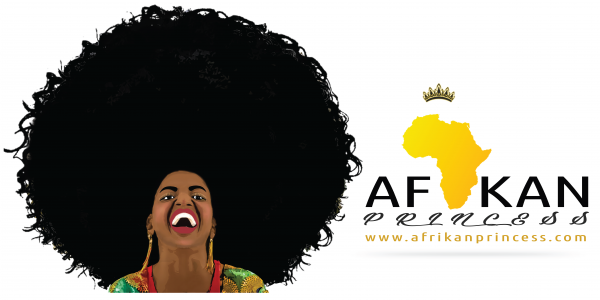 An African ambassador in her own right and dubbed the “Afrikan Princess”because of her undying love for Africa and the strong passion to develop the continent and keep the African Dream alive. An entrepreneur in her own right and a serial promoter of other people’s projects. A fashion lover and a content creator with a diploma in content creation and blogging from Shaw Acdemy. i found great contents in your blog. keep it up!